Hello! 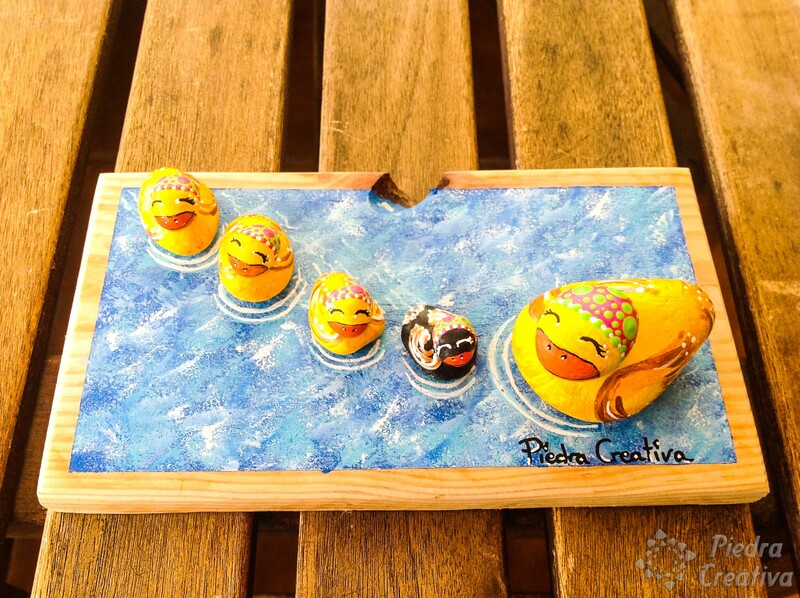 Today we show you a family of ducks painted in stones. At this time, these ducks remind us of the time of change. Back to the routine. These painted stones show the duck mom taking care of all her ducklings, looking at them to see that all are well and follow her. And of course, mothers always caring for their children. 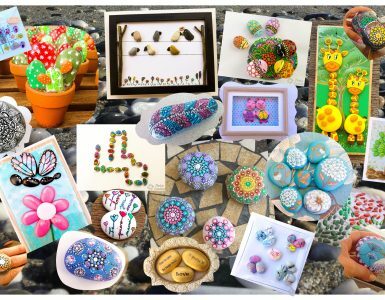 I hope you like it and I encourage you to make this fantastic craft together with your children. 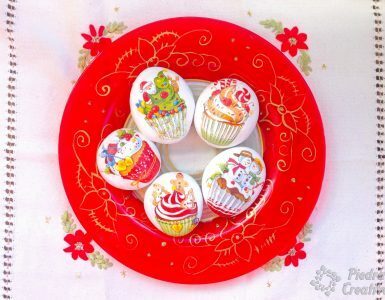 Before starting to paint, I recommend that you protect the table or surface where you go to make this type of crafts. Put a bowl of water near to rinse the brushes, paper napkins, wear old clothes that do not care if it spoils, a little music you like, relax and go. You’re ready to go! As on any surface, before painting, clean the stones well, so that the paint will get better. 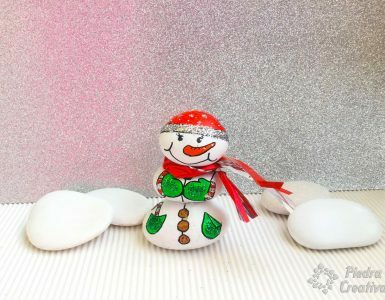 Unless all stones are white, we advise you to paint them with white acrylic paint. Thus the yellow color will be much better and will be covered more easily. Give all layers necessary to cover well. Also remember to paint the beak of the black duckling with white paint. Draw the heads of the ducks with the beak. 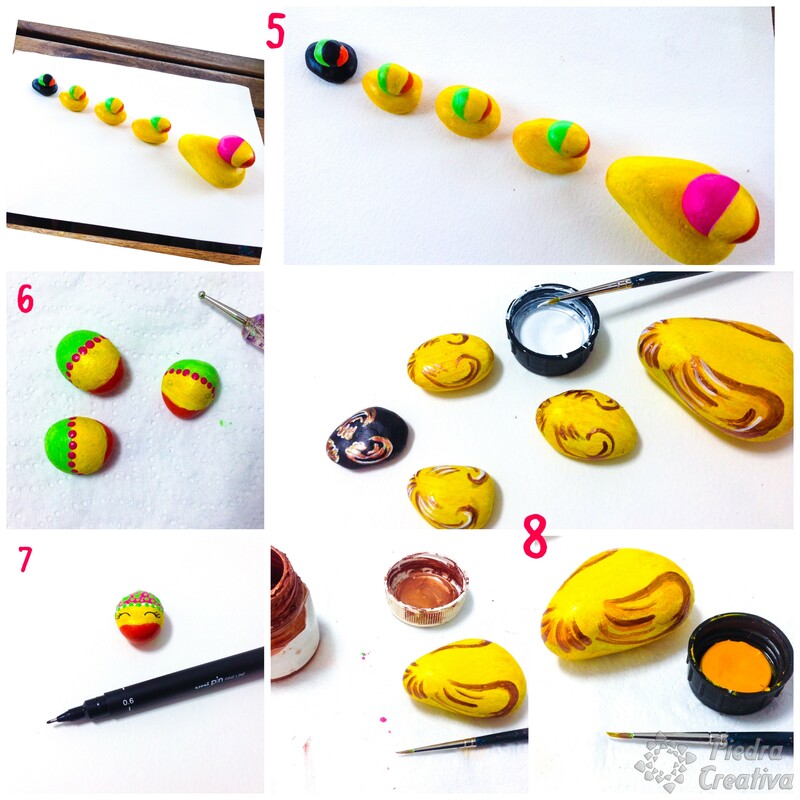 You can do the same with the wings, but do it very softly, because the yellow color is very noticeable, and you must be careful not to lift the paint when you draw. Apply a pair of yellow acrylic paint to coat well. Sometimes it takes 3 or 4 layers because the yellow color does not cover too much, so I recommend that you paint well in white. Paint all the peaks of orange paint, and Mum’s paw pink handkerchief. Use the green for baby ducklings. I love this technique! It is to make points with sticks, punches or any tool that is circular. I like to mix the sizes, I think it looks more beautiful. So, for ducks, we have applied this technique. Allow to dry very well, for a long time not to spoil the craftsmanship. Profiles peaks with a fine black marker pen. To make the eyes, you can guide yourself first by drawing with the pencil, it will be easier for you. With a fine No. 1 brush, draw the bronze wings. Then apply a little paint on the inside with a slightly darker yellow tone. It ends with the white giving a touch of brightness. 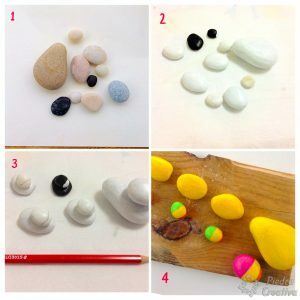 Use a flexible glue to glue stones. We have sometimes used hot silicone, but you run the risk that they peel off and break the paint where they were stuck. Small details is the most important thing. Put very small white dots on the eyes, the tips of the wings and the tails of the ducks, you can do it with the tip of a toothpick, you will see how it stands out and they look great. Once you have the wood ready and know where you want to stick the ducks, make some white curved lines in the water, simulating the water. Sand the wood very well, you can do it with a medium sandpaper and finish with a thinner one. If you have the opportunity to do it with a sander, it will be easier and much better. When you have it ready, clean the wood thoroughly before painting to remove any remaining dust. 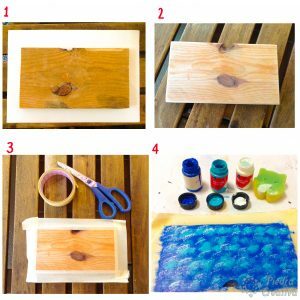 With the sponge or a piece of plastic bag, go adding tapping with very little turquoise blue paint mixed with white. 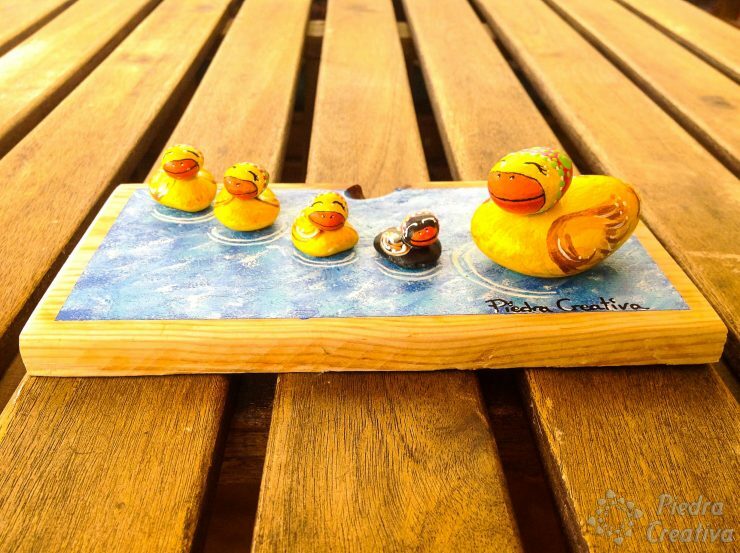 Protect ducks painted in stone and wood with an acrylic type varnish. We hope you have liked our proposals and encourage you to do some.